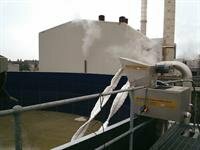 EDS have installed and maintained a wide range of Pollution Control products, our expert knowledge in water based engineering and our in-house fabrication department allow us to manufacture bespoke guides, frameworks and runners to allow pollution control equipment to rise and fall with varying water levels and flows. 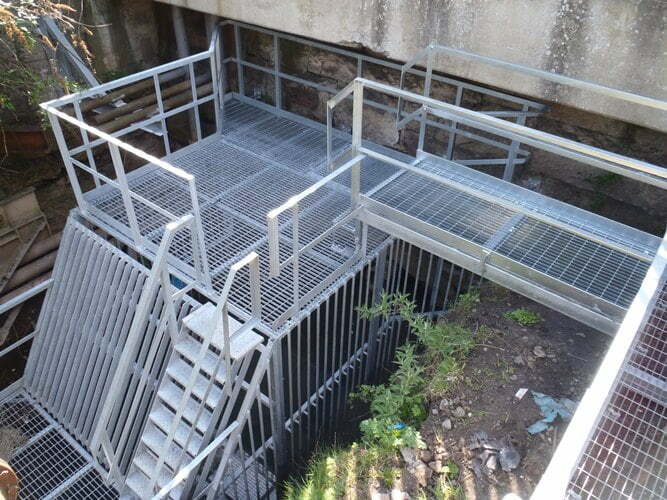 Our adaptable pontoon systems allow us to access areas where boats and scaffolding cannot reach, enabling custom made installed systems that are designed to optimise sustainable pollution prevention. If you are considering a boom installation, please give us a call to explore the possibilities. E.D.S. 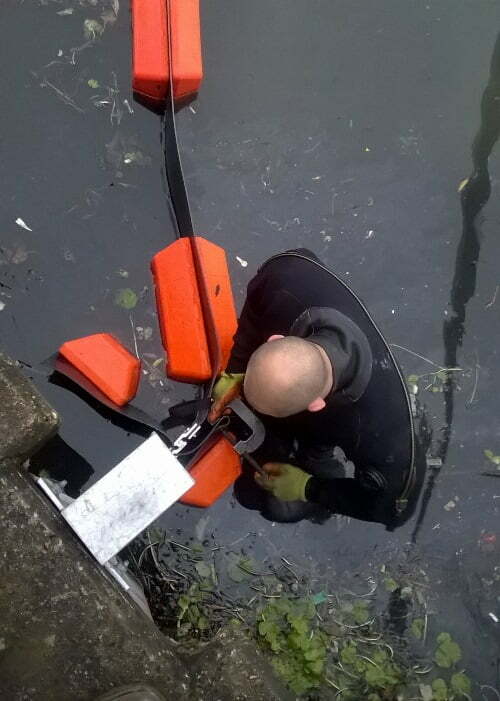 have specialist equipment enabling us to respond to emergency spillages whether in water or on dry land. On water spillages we can deploy containment booms around spillages, leaking tanks or stricken vessels to prevent pollution pathways extending. 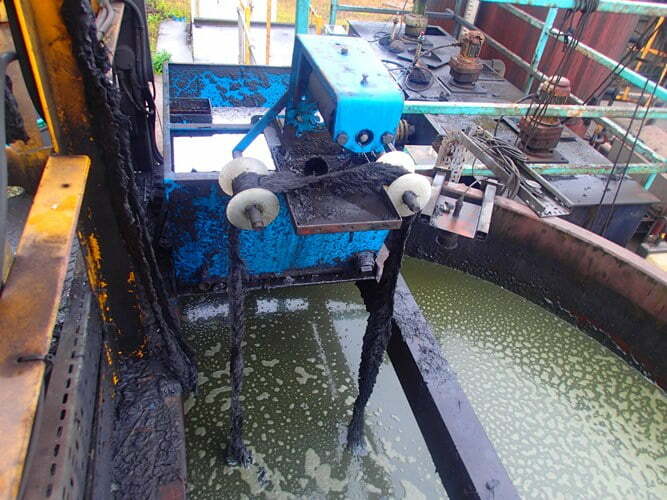 We can also recover spilt oil with mobile mop skimmers and puddle pumps. 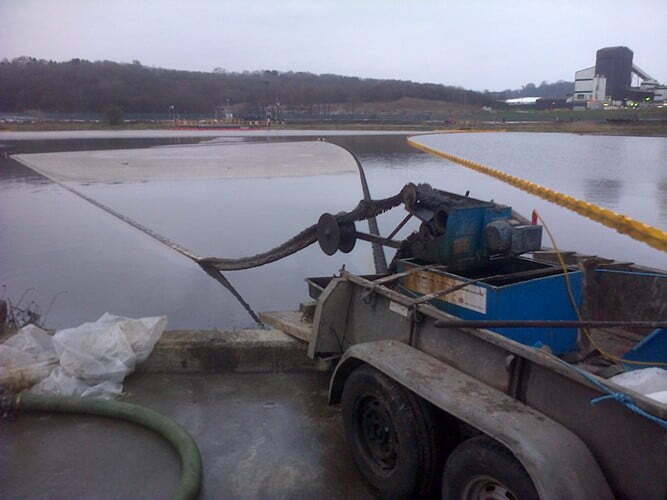 For land spillages we would deploy absorbent containment booms where possible, as well as drain mats and absorbent mats. E.D.S. partner with oil pollution product companies OPEC and DARCY, allowing us to provide a wide range of products and services suitable for our clients requirements. 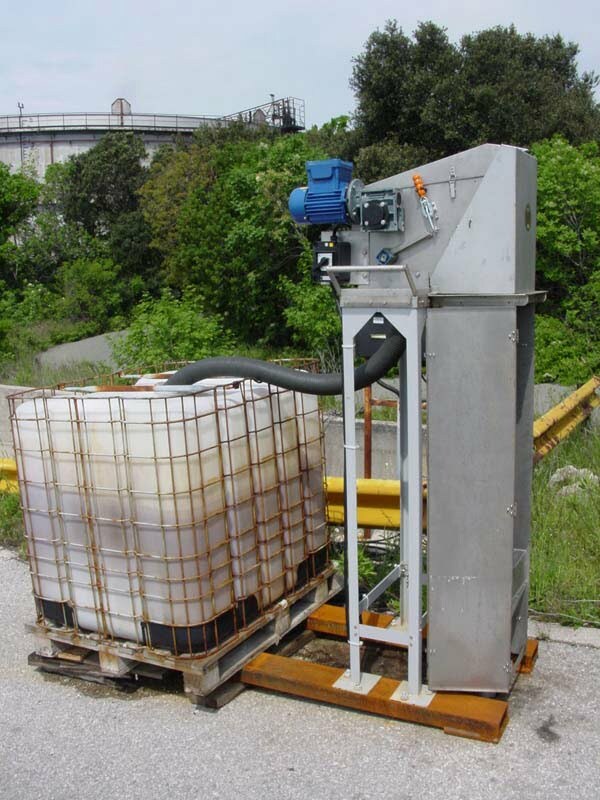 A very effective method of collecting floating oil is by an oil mop skimmer. E.D.S. have worked with OPEC, UK manufacturers of Oil skimmers since our business was established in 1992. Their products include mobile / emergency response skimmers as well as fixed industrial application skimmers where the is a need for constant recovery. 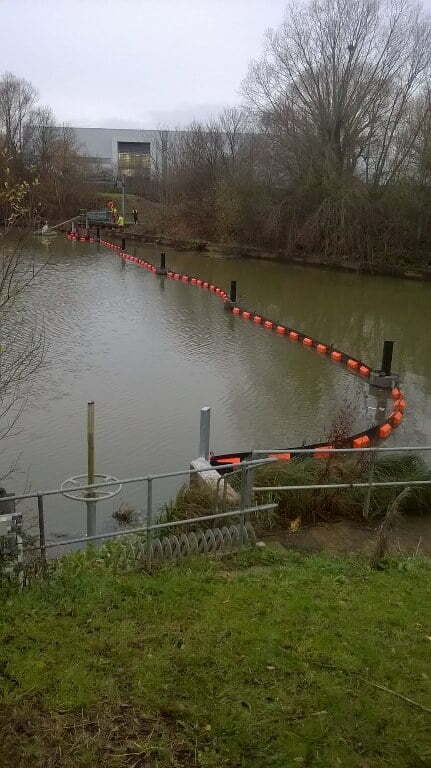 Fixed installations or emergency spill response, OPEC’s oil mops have recovered millions of tonnes of oil, they can be configured in various ways covering a larger surface area thus making them a great deal more efficient than pumps or weir skimmers. The polypropylene mops will recover grease, oils and fats, the machines are constructed from stainless steel, not only making them look good but keeps them in pretty good shape too. 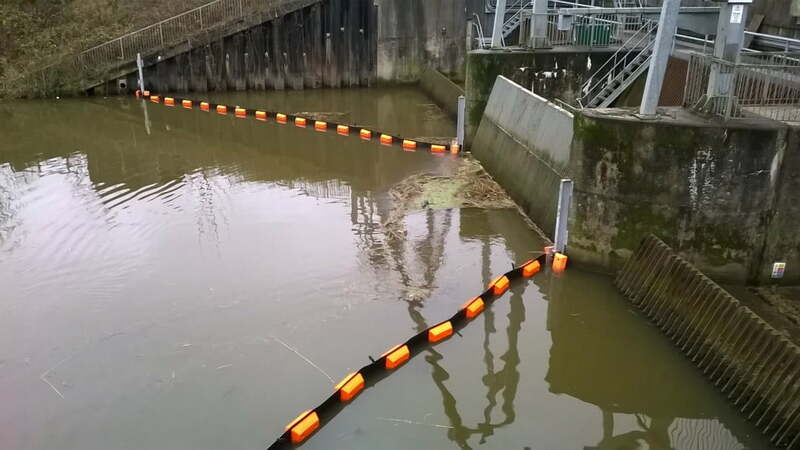 Installations can be fixed, temporary or mobile and the mop length can be almost any size, designed and installed to rise and fall of the water body. E.D.S. have installed OPEC mop skimmers for over 20 years and have built up an in-depth knowledge and expertise of optimum oil recovery designs and installations. 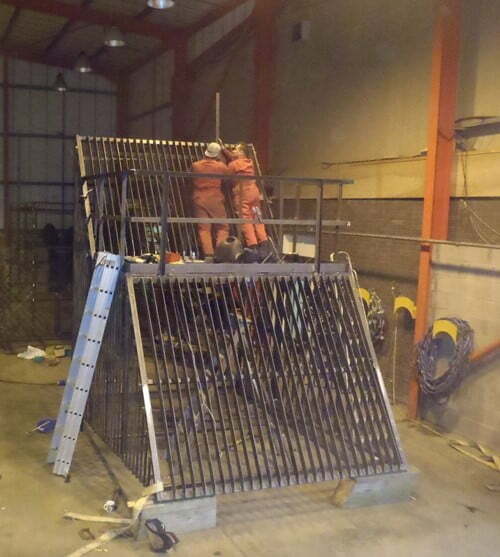 As with our boom installations, our in-house fabrication department design and custom build all required framework, guides and roller mountings, our installation team can weld and fix the framework insitu, within very difficult locations and environments. 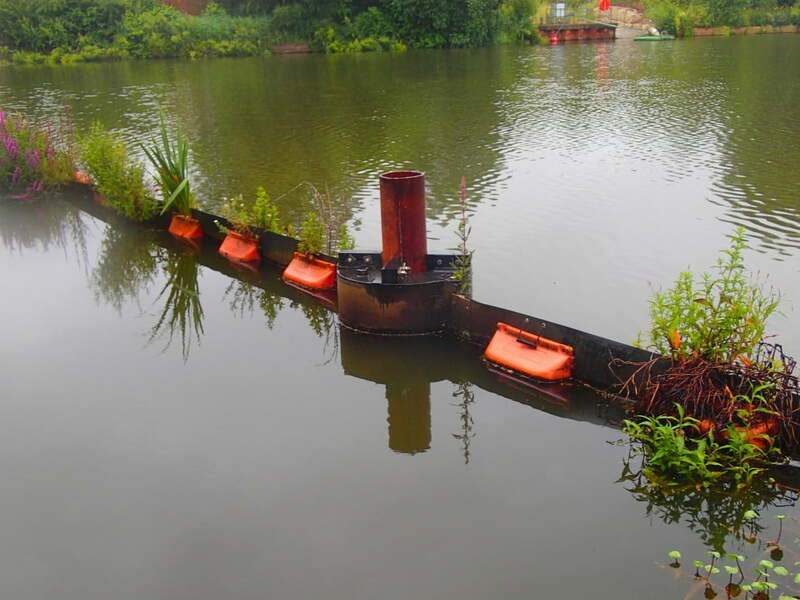 Over the years we have installed skimmers on lagoons, process effluent sumps, clarification canals, even down boreholes for land contamination recovery. If you have a challenging application, its likely we’ve encountered something similar before and would love to help you resolve it, please give us a call. Sometimes trash booms are do not resolve the problem, when debris is mid flow a more structural solution is required to prevent contamination entering certain water course or processes. 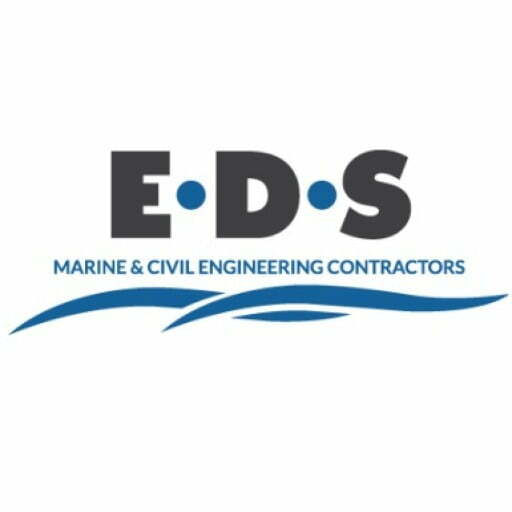 E.D.S have the experience and capability to provide a bespoke engineered solution specifically designed to satisfy the concerns of our clients and the dynamic natural environment. Size and scale is not a challenge whether it’s a small sized fish grill or a 10 meter tall structure, our in-house fabrication department can engineer and manufacture a custom designed solution.